Newly elected Democrat congresswoman Ilhan Omar says she supports the Boycott, Divestment, and Sanctions (BDS) movement against Israel, switching from the opposition to the movement she voiced during her campaign. 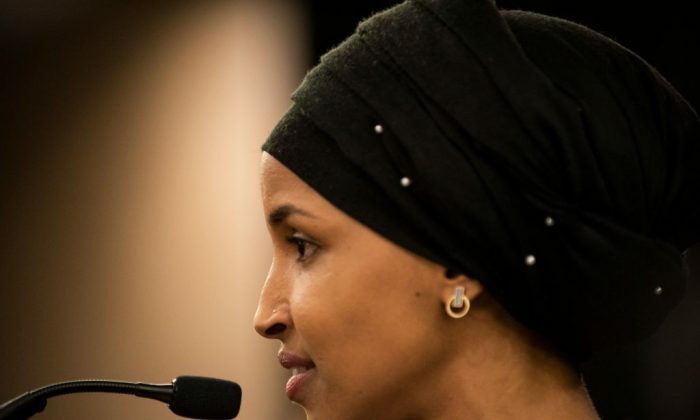 Known as one of the more radical voices among a crop of freshman legislators, Omar tried to temper her image by telling a group of Jewish voters in Minnesota while campaigning that she didn’t support the economic boycott of Israel, a movement many view as anti-Semitic. Shortly after the Nov. 6 elections, however, Omar came out unequivocally in support of the BDS movement. “Ilhan believes in and supports the BDS movement, and has fought to make sure people’s right to support it isn’t criminalized,” her campaign told the blog MuslimGirl. Omar’s campaign noted to the blog that Omar had voted against an anti-BDS bill in Minnesota’s state legislature. Rabbi Avi Olitzky, who hosted the event where Omar came out against the movement, said that he wasn’t sure why Omar changed her views. “She’s either misrepresenting or misunderstanding, and I hope to be able to have a dialogue with her that clarifies which of those is the nature of her stance,” he told Forward. “This starts her tenure off on the wrong foot,” he added. According to Jewish news agency, Omar is the first member of Congress to publicly support BDS. Her district includes a large Jewish population. Omar previously sent a missive on Twitter that attracted a huge backlash. “Israel has hypnotized the world, may Allah awaken the people and help them see the evil doings of Israel,” the Muslim Somali-American said. 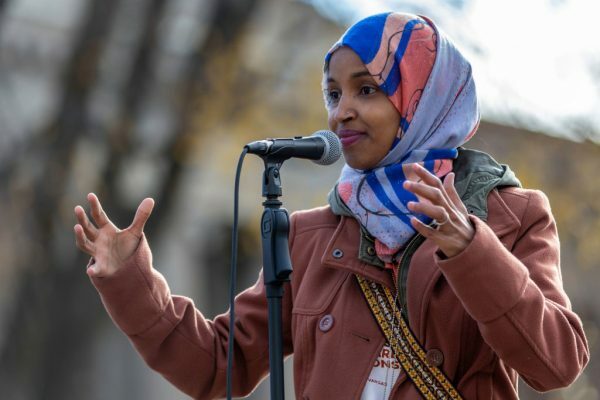 The Jewish Democratic Council of America, a group that supports Democrat candidates that are pro-Israel, declined to endorse Omar. “Now that Ms. Omar has emerged as the Democratic candidate, JDCA will not support her candidacy—and certainly will not endorse her—because her views are not aligned with our positions and values,” the organization said in a statement.